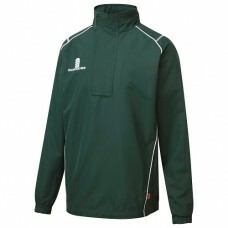 Surridge green 1/4 zip training jacket, embroidered with the Newbold Verdon CC club b..
Baggies green Baggy Cricket Cap, embroidered with the Newbold Verdon CC club badge. 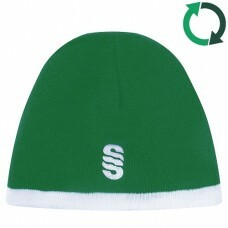 ..
Surridge reversible green Beanie, embroidered with the Newbold Verdon CC club badge. 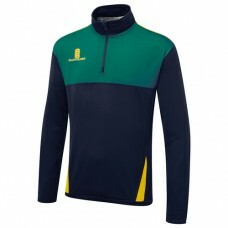 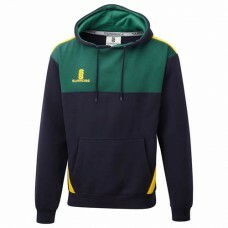 One size f..
Surridge Blade Navy/Bottle/Amber Hoodie, embroidered with the Newbold Verdon CC club badge..
Surridge Blade Navy/Bottle/Amber Performance Training Top, embroidered with the Newbold Ve..
Surridge Blade Navy/Bottle/Amber Polo Shirt, embroidered with the Newbold Verdon CC c..
Surridge Blade Navy/Bottle/Amber Training Shirt, embroidered with the Newbold Verdon ..
Surridge ERGO short sleeve cricket shirt, embroidered with the Newbold Verdon CC club..
Surridge Ergo Cricket Trousers embroidered with the Newbold Verdona CC club badge. 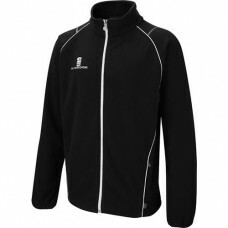 Plea..
Surridge black fleece jacket, embroidered with the Newbold Verdon CC club badge. 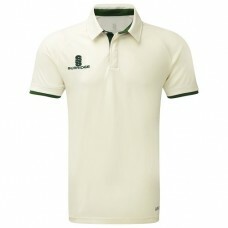 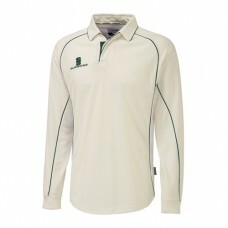 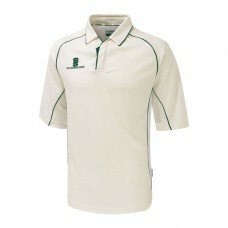 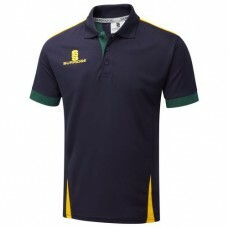 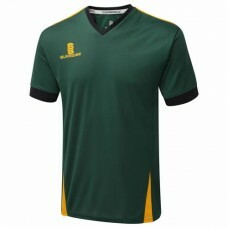 Limi..
Surridge Forest T20/Training Shirt, embroidered with the Newbold Verdon CC club badge. 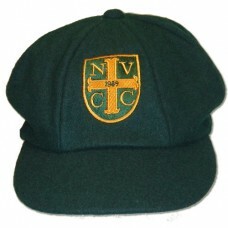 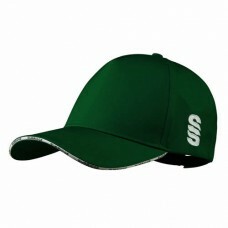 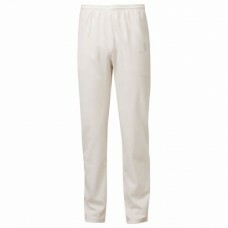 ..
Surridge Green Cricket Cap, embroidered with the Newbold Verdon CC club badge. 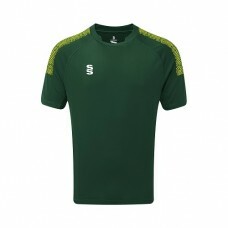 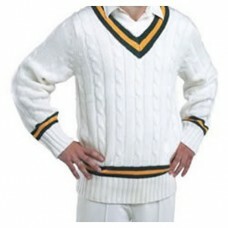 One si..
Acrylic Wool Long Sleeve Cricket Sweater with green/amber trim, embroidered with..
Surridge Long Sleeve Cricket Shirt with green trim, embroidered with the Ne..